Jürgen Klopp believes the injuries that ruled Naby Keita and Sadio Mane out of the game at Huddersfield Town are 'not too serious'. 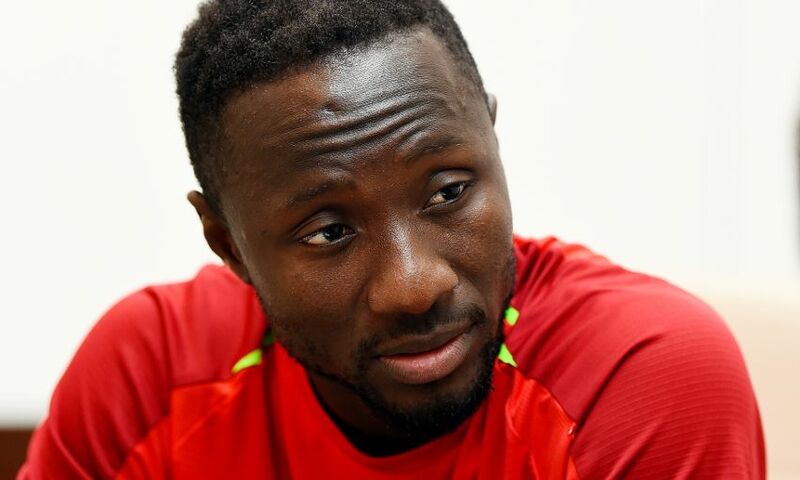 Keita sustained a hamstring strain on international duty with Guinea and Mane required surgery on a hand injury suffered while representing Senegal. Neither was available for Saturday’s trip to Huddersfield but Klopp does not expect their absences to be long-term. “They are normal issues. Both are not too serious; they cannot play today, which is never good, but it shouldn’t be that long,” the manager told BT Sport before the match. “Sadio especially, we have to see how it develops in the next few days. Naby, maybe we have to be a bit more patient.